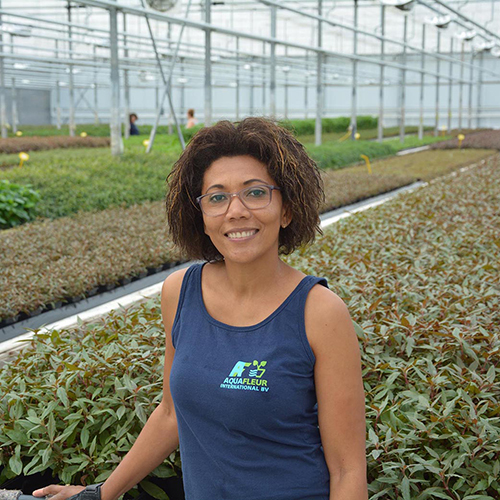 Are you growing with us? 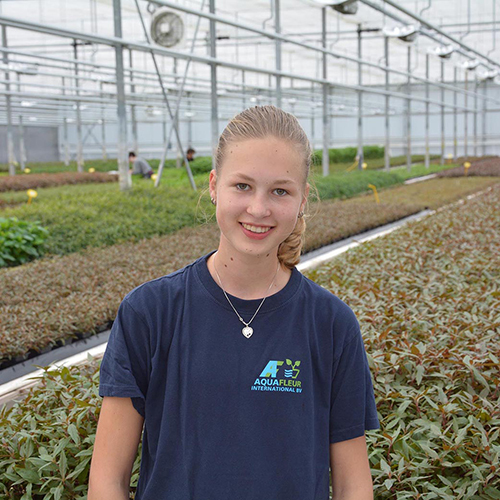 Aquafleur International BV is located on the edge of the Westland. 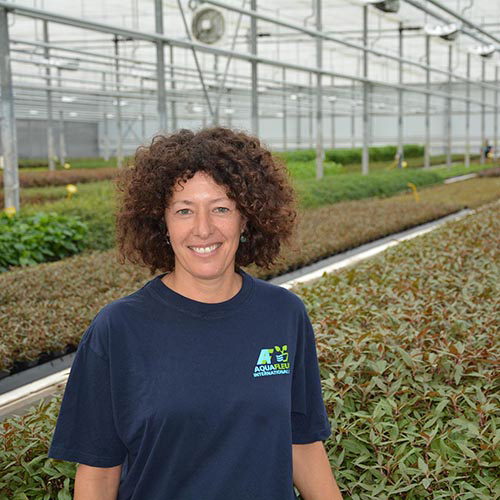 We specialize in growing the best quality aquarium plants. 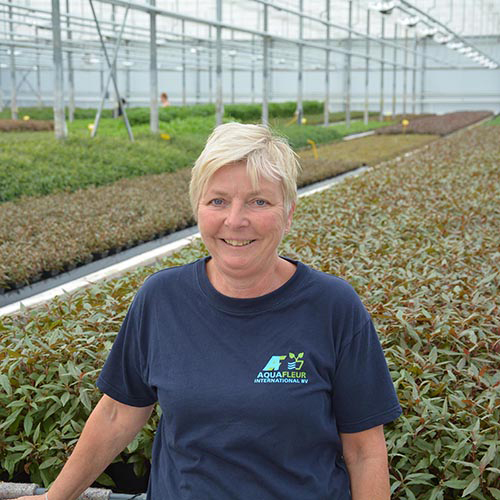 Our mission is to provide our customers with a full range of top-quality aquarium plants throughout the year. 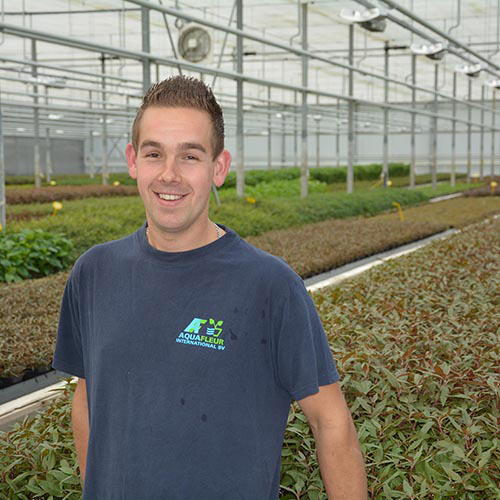 We supply our plants directly to wholesalers all over Europe. 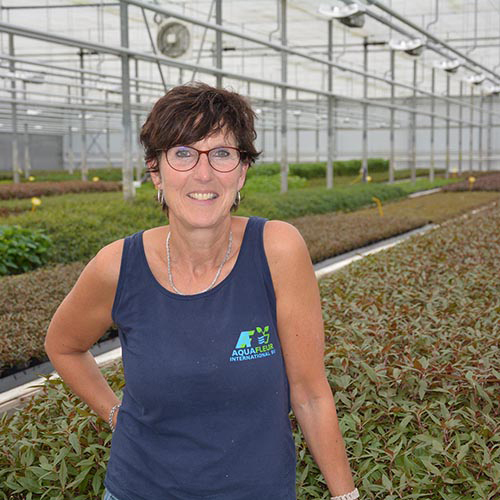 In a modern 20,000 M2 greenhouse Aquafleur uses the latest techniques to maintain the optimal climate in its greenhouse. With more than 140 different plant species, each requiring individual treatment, a controlled climate is an absolute must. I have not been working at Aquafleur for very long, but I really enjoy working here. I have been working at Aquafleur since January 2002. I started to clean and label plants. We believe you should do a job that you enjoy doing. That’s why we offer many opportunities to bring your ideas to life and execute them. Together we can make it happen, together with your colleagues, together with our customers. We have grown for over 30 years, that means the team has to grow along with it. With new colleagues and with new opportunities for those already on-board. We are always on the move and that can be demanding for our team but can also offer great opportunities for those who pick up the challenge!